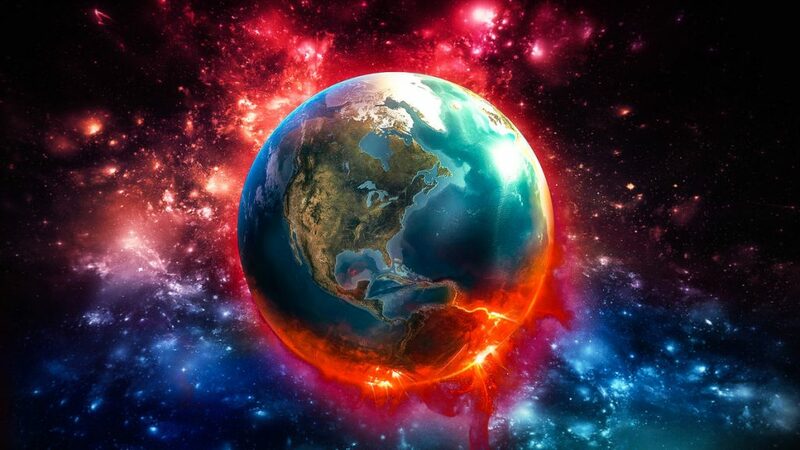 Our beautiful Planet Earth is a conscious and vibrant living entity. As our body has 7 major Chakras, so does the Earth. Energy flows through each of Earth’s main Chakra and makes up the spiritual body that is our world. 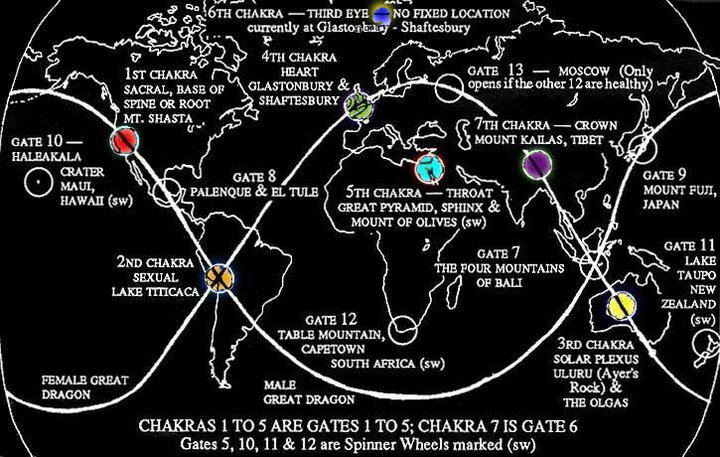 The Chakras of the Earth are connected by energy circuits called Ley lines. This planetary grid system has been known and mapped for Millennium. Ancient civilizations revered Earth as a sacred entity. They believed her to be their “Great Mother” and often built their megalithic sacred monuments in areas they considered “Earth’s Highest Energy Vortexes” or “Earth Chakras”. Structures like Stonehenge, the Pyramids of Egypt and Mayan, Aztec, and Incan monuments along with many temples, churches, and pilgrimage sites are now considered powerful energetic spots. Here is where the universal life force is considered to gather before it becomes life – and is representative of the geysers which rush to the surface with energy the same way that kundalini energy is thought to rush to the crown or pineal gland was awakened from the root chakra. Corresponds to the Sexual Chakra or Swadhistana. 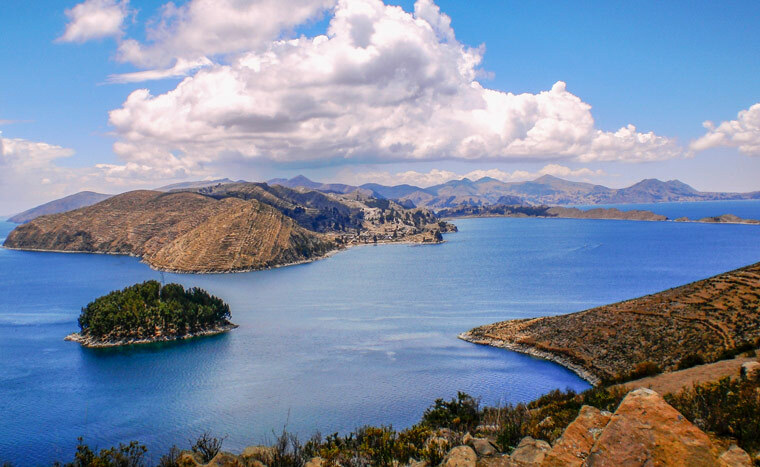 Lake Titicaca Peru/Bolivia is considered the 2nd chakra of the planet. The Plumed Serpent – found in many South American myths is representative of the kundalini energy rising to the sexual chakra of the planet. Also called the rainbow serpent, this center has some of the most ley crossroads or ley lines on the planet, second only to Bali. It is where our primal energy starts to ‘birth’ itself, quite literally into form. Some say that it is through this chakra that the earth overcomes entropy. Corresponds to Manipura or the Solar Plexus Chakra. Uluru, otherwise known as Ayers Rock in Australia along with Kata Tjuta are the home of the earth’s 3rd chakra. 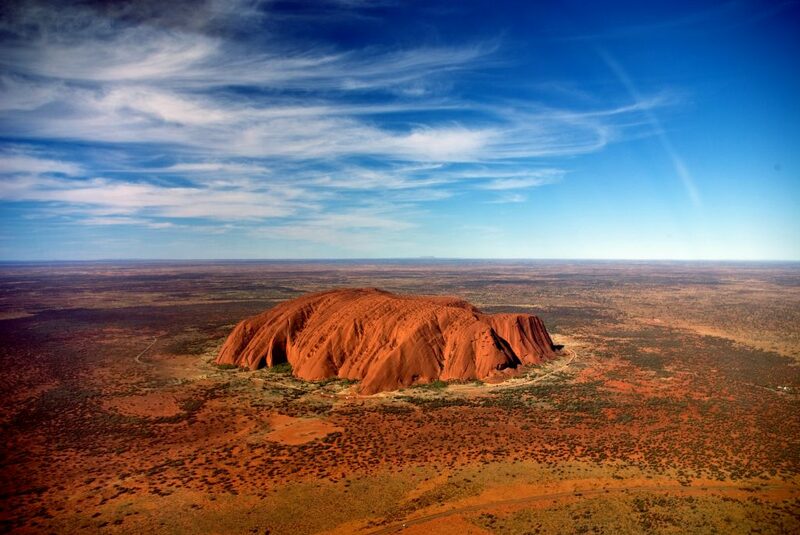 This huge, monolithic rock is in the Northern Territory of Australia. This is where Dreamtime legends arise from the Aboriginal people’s. Anangu life revolves around the Tjukurpa (sometimes wrongly referred to as the Dreamtime). To the Aboriginal people, this is the ancestral period of when the world was being formed. Kata Tjuta is considered Uluru’s sister rock formation. In us, the solar plexus is where we digest emotion – on the planet, it is where we will one day realize a legend told by the Aborigines from the ‘umbilical chord’ of the planet. The Heart Chakra, called Anahata in Indian traditions. 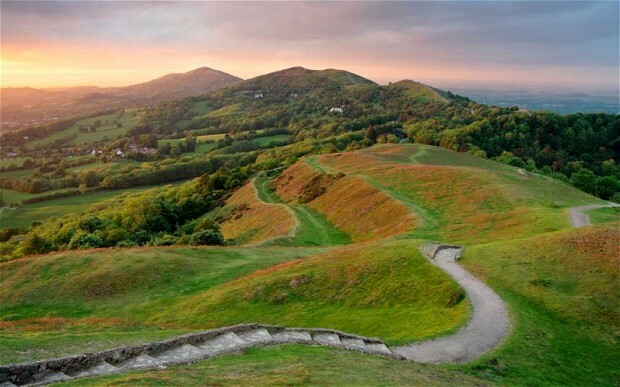 Glastonbury, Somerset and Shaftesbury, Dorset comprise the center of the world’s heart chakra. This is the home of the holy grail. It is perhaps, also our greatest contribution to ourselves, and our fellow sentient beings on this planet – to open our hearts to heal the earth and allow her to embody her rightful place as a peaceful, loving satellite in space. Interestingly, this is an area known for high levels of crop-circle sightings that exhibit magnetic abnormalities. The Throat or Vissuddha Chakra. 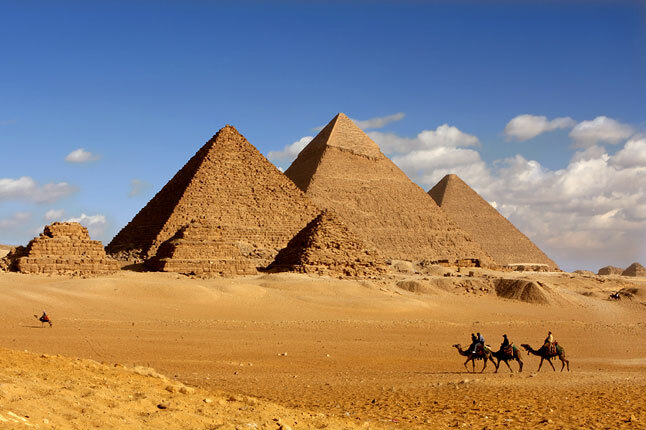 The throat or voice of the planet is the located near the Great Pyramids near Mt. Sanai and Mt. Olives in the Middle East. This is the one chakra that does not exist at a ley line. It is the exact center of the earth’s land mass as it currently is configured. Modern-day turmoil in the Middle East is considered to be ‘the cries of the mother’ or the voice of the planet calling for help. The Pineal Glnd or Third Eye Chakra. This chakra can shift – it is called the Aeon activation Center. Now it is considered to be in Western Europe but will likely move over the next several thousand years. This chakra is the one that opens portals and allows extra-dimensional energy to enter this world. Just like our pineal gland allows us to recognize other dimensions and realities, so does the 6th chakra of the earth. The Crown Chakra or Sahasrara, the Thousand Petaled Lotus, the Highest Energy Center. Mt. 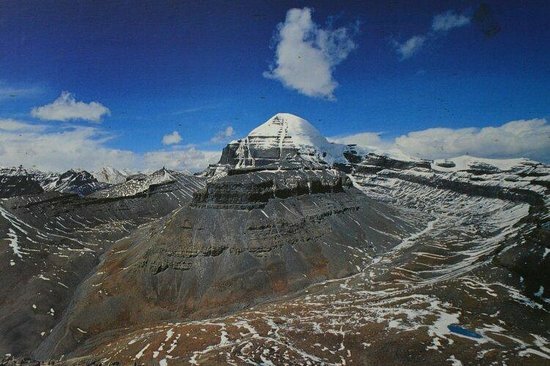 Kailas in the Himalayas in Tibet is considered the ‘roof of the world’ and also our earth’s crown chakra. The highly developed consciousness of Tibetan people, as evidenced through the Dalai Lama’s teachings is indicative of the energy that resides at the crown chakra of the planet. 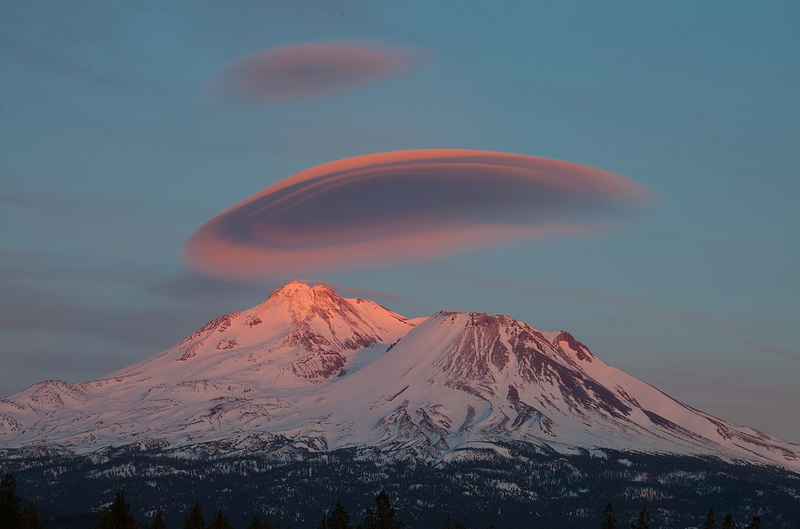 Just as our own crown connects our will with Divine will, so does Mt. Kailas connect the planet with her spiritual destiny. Earth chakras are like organs that are vital to the health of the world, and to all living beings dependent upon the various environments provided by the world. 2. To transmit and receive energy encoded with information. Transmissions from the chakras travel through air, water, or earth. IF YOU LIKED IT PLEASE SHARE IT WITH YOUR FRIENDS AND FAMILY! I think Isla de Ometepe in Nicaragua has incredible energy. It is an island located inside of an enormous fresh water lake and comprises two volcanoes – one active and one dormant. The active volcano has a fiery heart and the dormant volcano has a crater lake at its top and a watery heart. The entire island is shaped like an ‘8’ and it pulses with wonderful and positive energy! There is a misunderstanding here. The HEART chakra is at Avebury in England. 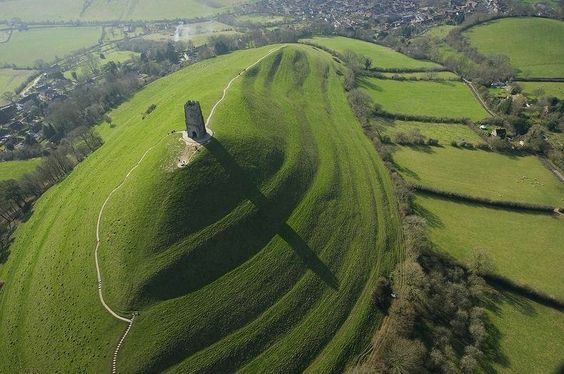 The 6th, third eye character is anchored over Glastonbury tor. Under spirit guidance It was collected from Jerusalem in the Aquarian Cross and anchored at the tor in the Eon Shift Ritual in 1990. At the birth of Jesus it was taken by the magi, the wise ones, in the gold, frankincense and myrrh and anchored in Jerusalem. At the end of this Eon in approx. 2000 years out will be taken to Arecife in Brazil where it will remain for the following 2000 years.